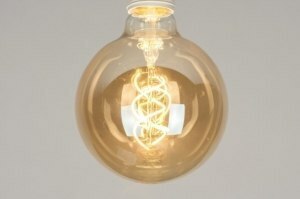 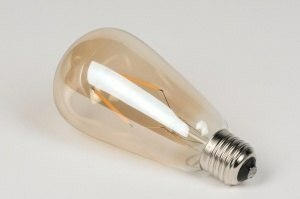 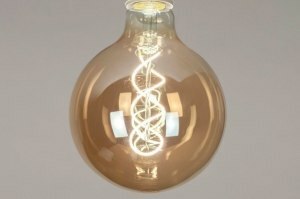 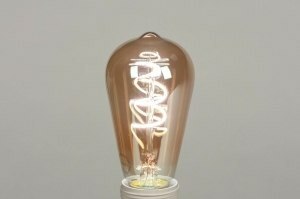 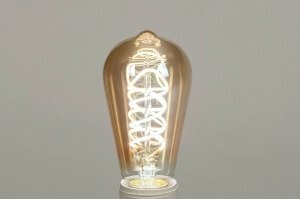 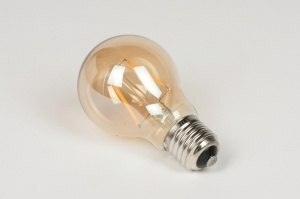 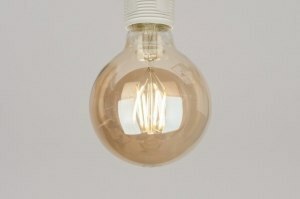 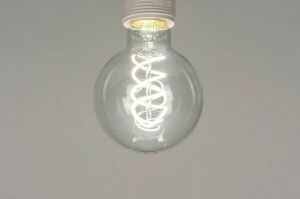 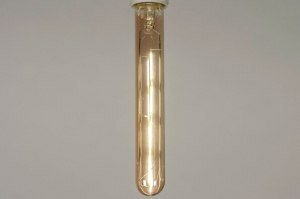 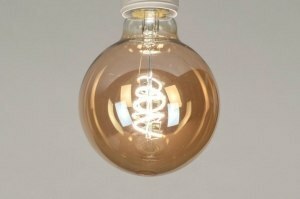 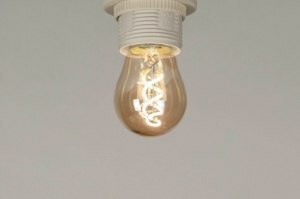 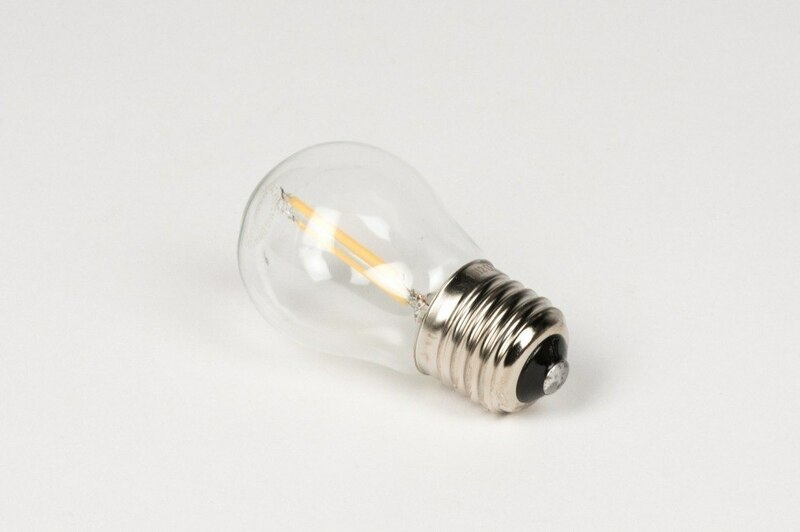 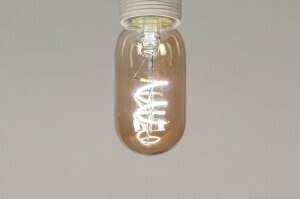 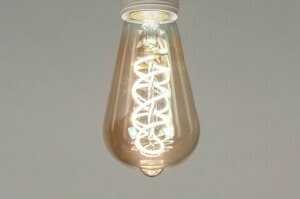 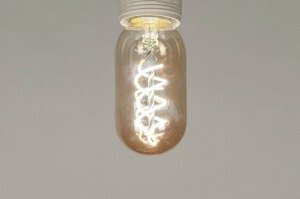 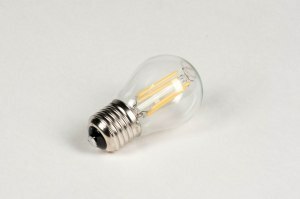 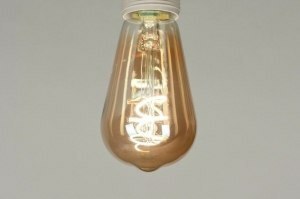 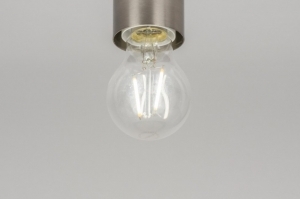 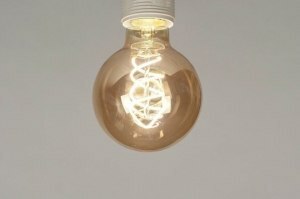 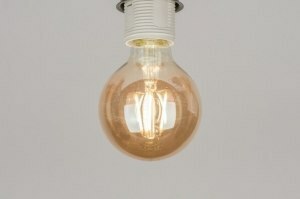 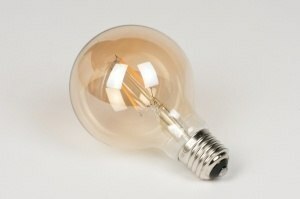 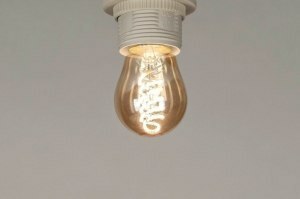 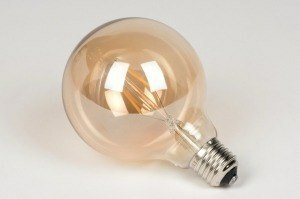 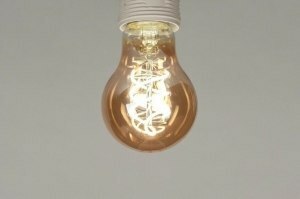 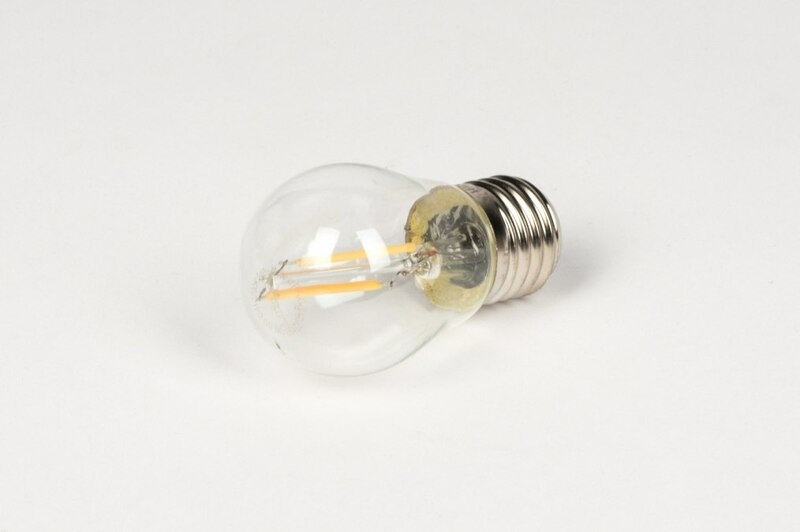 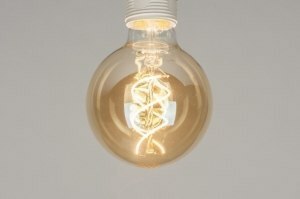 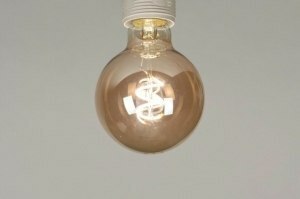 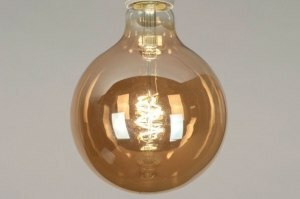 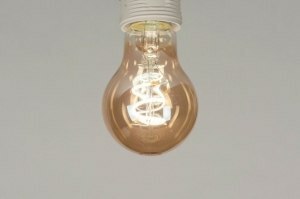 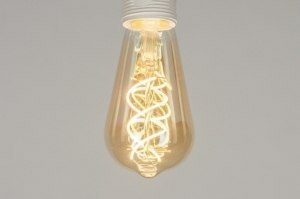 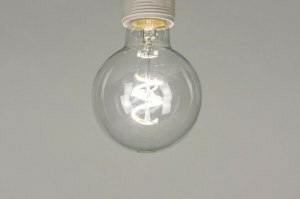 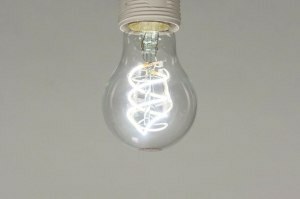 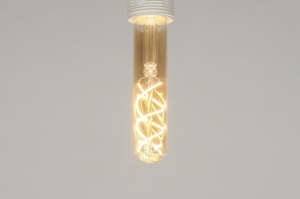 E27 LED bulb made of clear glass. 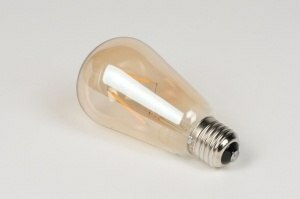 The light colour is warm white: 2700 Kelvin. 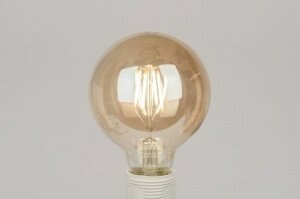 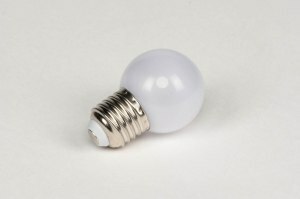 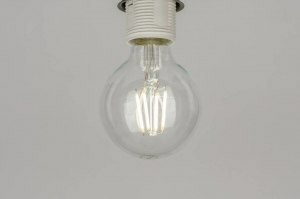 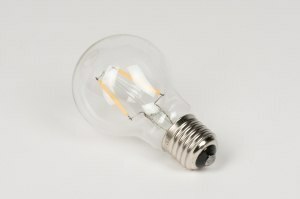 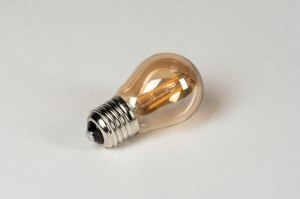 This LED bulb is of the newest generation of LED with a large glass surface and an even light distribution to all sides. 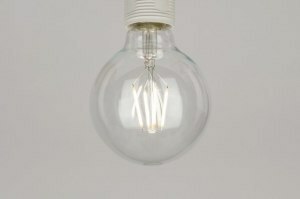 Energy consumption: 1 Watt. 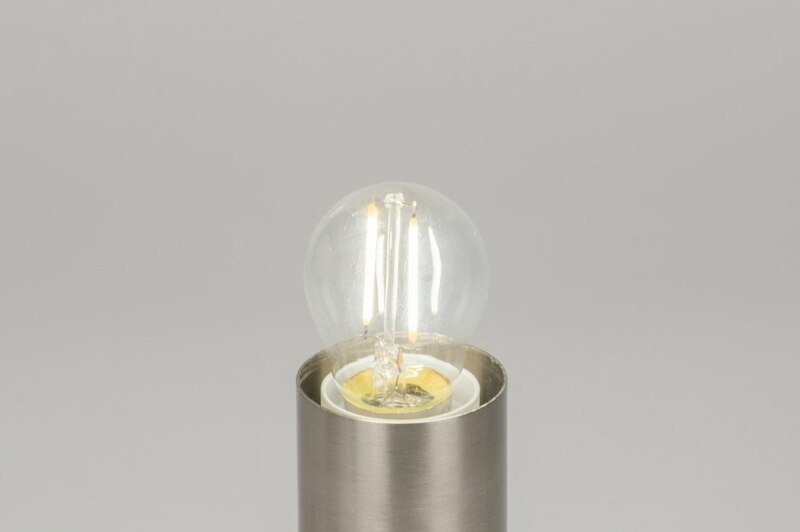 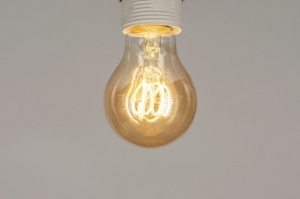 Light output comparable to a 10 Watt halogen bulb (100 Lumens).